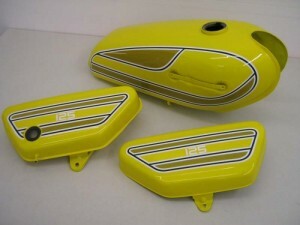 Here at Classic Reproduction Decals and Parts we cater for the needs of the classic motorcycle restoration enthusiast. 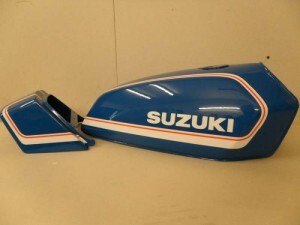 As a restorer and the painter of a lot of classical Japanese models we have knowledge of your individual requirements and needs. 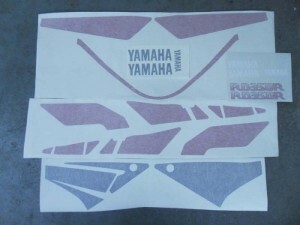 All our decals are made of 70 gram 9 year vinyl and are made to be lacquered finished. 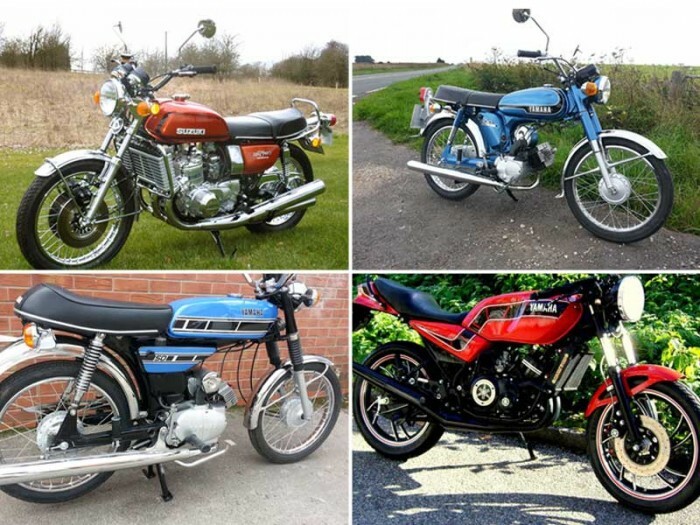 Shown on our gallery pages are just a sample from our extensive range and many more are available. 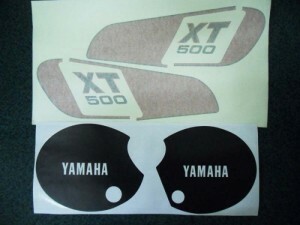 It is impossible to list the 1000s of decals available so please contact us with your requirements.